« StarBucks CEO tells Christian shareholder to TAKE A HIKE! “REWARD OFFER: $10,000.00 Dollars in cold hard cash! 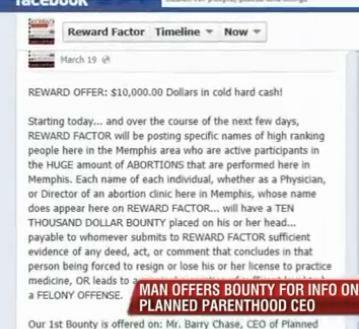 Starting today… and over the course of the next few days, REWARD FACTOR will be posting specific names of high ranking people here in the Memphis area who are active participants in the HUGE amount of ABORTIONS that are performed here in Memphis. 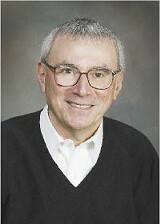 Each name of each individual, whether as a Physician, or Director of an abortion clinic here in Memphis, whose name does appear here on REWARD FACTOR… will have a TEN THOUSAND DOLLAR BOUNTY placed on his or her head… payable to whomever submits to REWARD FACTOR sufficient evidence of any deed, act, or comment that concludes in that person being forced to resign or lose his or her license to practice medicine, OR leads to a criminal conviction of sufficient level to be a FELONY OFFENSE. 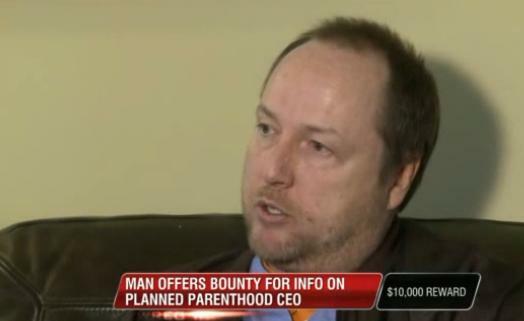 Our 1st Bounty is offered on: Mr. Barry Chase, CEO of Planned Parenthood of Memphis. 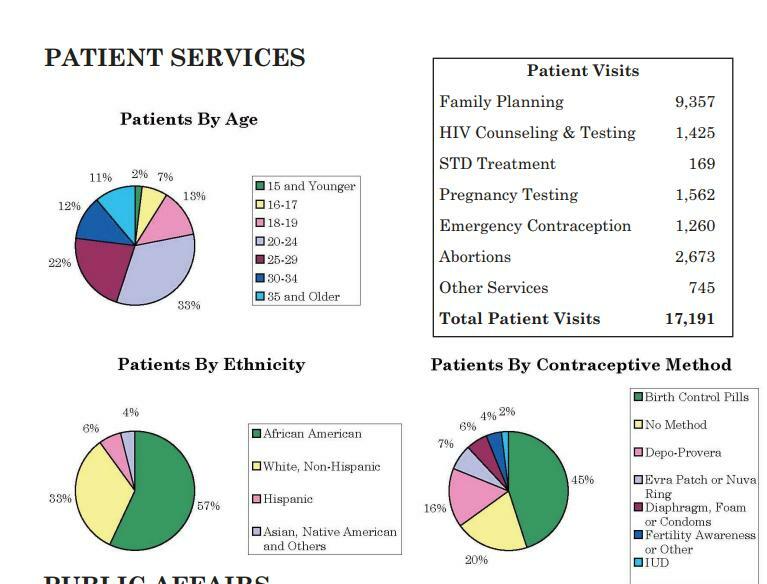 In 2012, Congressman Steve Cohen (TN-09) announced that Planned Parenthood Greater Memphis Region (PPGMR) has received $395,000 for the Title X Family Planning Services Program from the U.S. Department of Health and Human Services Office of Grants Management. and Jo Kendrick , Director of Finance took home $83,379 plus $11,589 in other compensation. In 2009 it was a bit higher: With President Barry Chase taking $116,089 with $5506 in additional compensation. Lila Rose speaks with Glenn Beck and exposes how a Memphis Tennessee Planned Parenthood counselor tells an undercover investigator posing as a 14 year-old girl who said she was impregnated by a 31 year-old man, to lie to a Judge about her age so she can get an abortion ! This is a clear violation of the law !!!! This entry was posted on March 26, 2013 at 4:02 pm and is filed under Abortionist, child predator, Planned Parenthood CEO, Planned Parenthood rich off taxpayers with tags Abortion, Barry Chase, Bounty, CEO, Jo Kendrick, Planned Parenthood Greater Memphis, Planned Parenthood rich off taxpayers, Planned Parenthood six digit, Russell Thomas Horton. You can follow any responses to this entry through the RSS 2.0 feed. You can leave a response, or trackback from your own site.